To maximize customer value and their social impact. Sustainable fundraising remains a top challenge for nonprofit organizations, regardless of their size, location or mission. 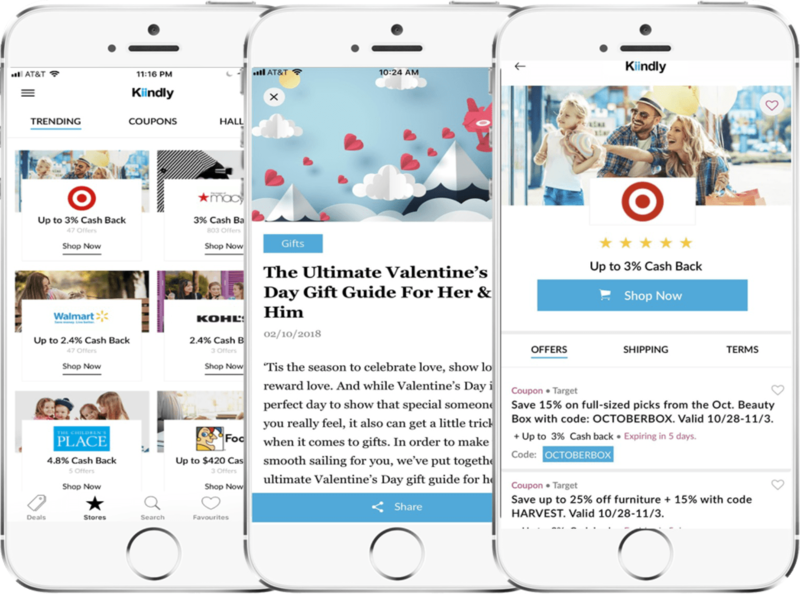 Kiindly addresses this funding challenge by turning everyday e-commerce experiences into something powerful. It is a first of its kind platform that brings together 1,200+ top global retailers; and 800,000+ 501(c)(3) nonprofits to accomplish one goal: to change the way we support our local, national and global charitable organizations. Our shopping platform complements existing donor strategies, allowing current donors to easily give more while also reaching new donor dollars. What sets us apart from others is our commitment to make it easy for everyone to increase their social impact. We do this by turning everyday e-commerce experiences into something powerful. 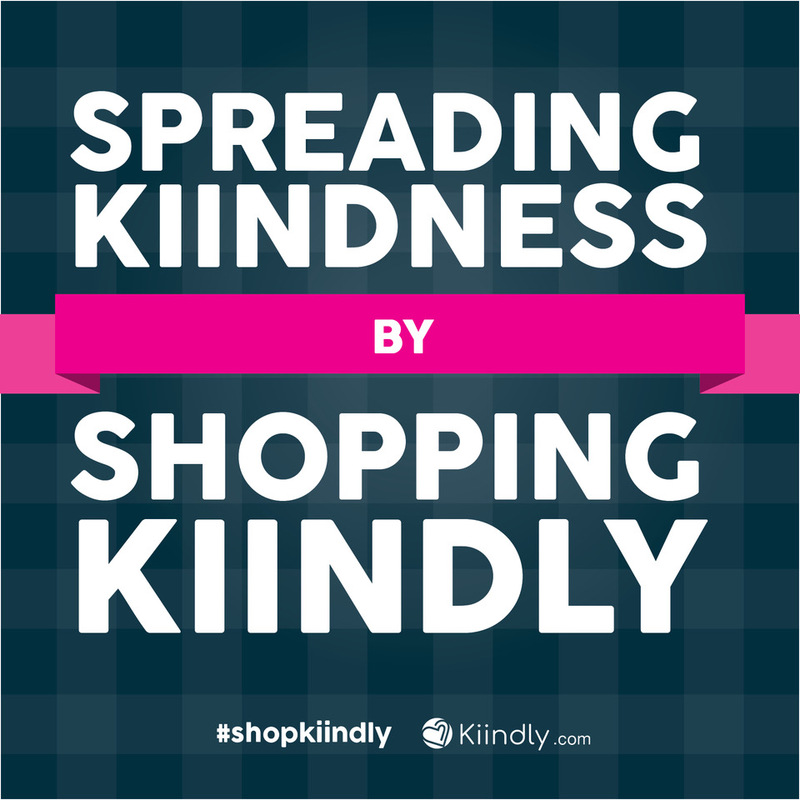 Every time our members shop through Kiindly.com, they get a cashback (KIIND Cash) on their purchases. Customers can choose to give some or all to a charity of their choice. * As of Sept, 2017. 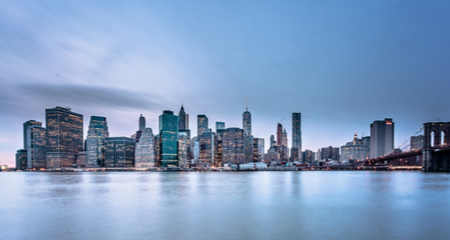 After working on Wall Street for a number of years as senior global leaders at major financial organizations in NYC, our founders started KIINDLY with an intent to do more for our communities and to change the way we all do good. Our platform Kiindly is our first step towards making this dream possible. Use special offers and coupons with Kiindly to save money and earn additional cash back from the stores. Kiindly will cover all paypal or donation processing cost. Choose from over 800,000+ charity in Kiindly.